6. 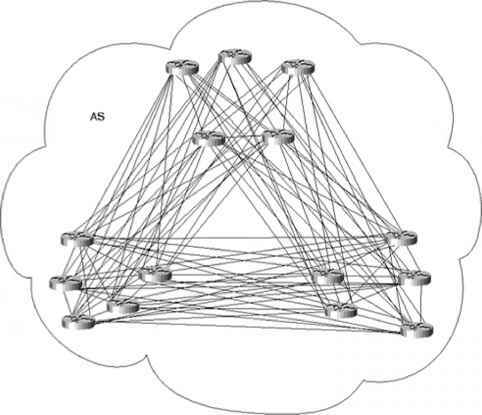 What is the range for the values of the first octet for Class A IP networks? 7. PC1 and PC2 are on two different Ethernets that are separated by an IP router. PC1's IP address is 10.1.1.1, and no subnetting is used. Which of the following addresses could be used for PC2?